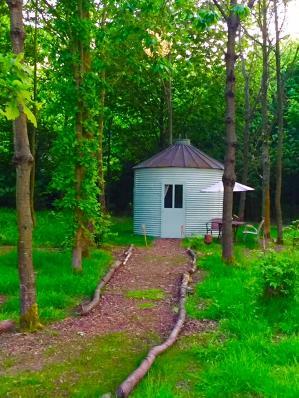 Ten quirky dwellings to choose from set amongst twenty acres of woodland. 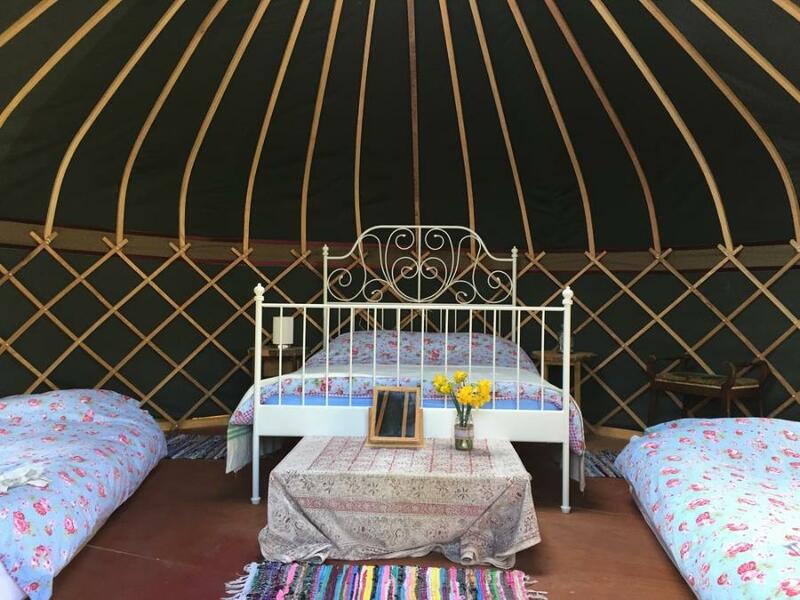 These include yurts, bell tents, a shepherds hut and a grain silo. We have communal washrooms and a kitchen on site.